EFLY Aviation registers in Tianjin Dongjang Free Trade Port Zone, concentrating on resource integration of the aviation industry. 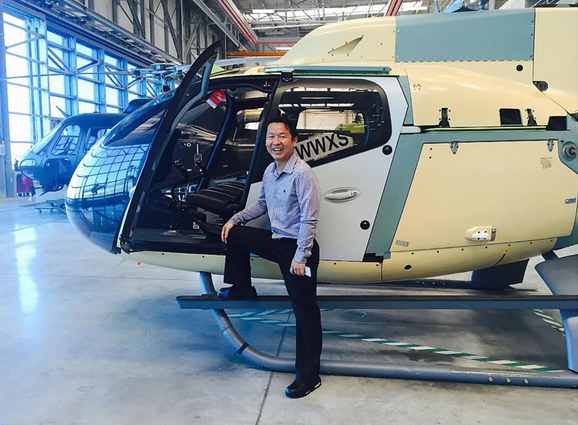 EFLY will strive with its ability to provide better, more efficient, and excellent professional integrated aviation service. EFLY also devotes herself to create value for clients and makes great efforts to achieve the strategic goal and becomes the professional integrated solution provider of the aviation industry. EFLY Aviation Management team have many years of experience in the aviation industry,specializes in the integration of upstream and downstream resources in the aviation industry chain. 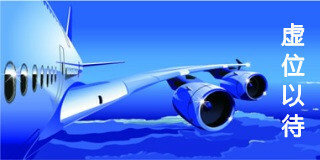 By structural optimization aviation industry chain to realize win-win among the client、EFLY and the service provider. To provide clients with integrated customized services. EFLY Services Include: Imort & Export Delivery、Aircraft Airworthiness、Aircraft Assets Appraisal and display、inspection、maintenance & repair and re-assembly services in the Free Trade Port Zone. 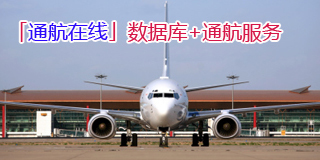 Efly Aviation Trade(Tianjin) Co., Ltd.